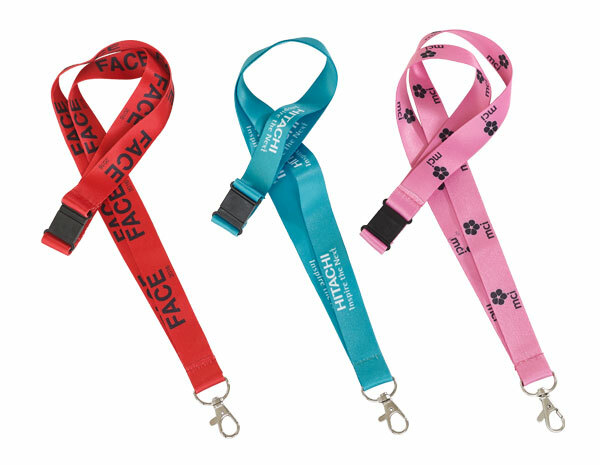 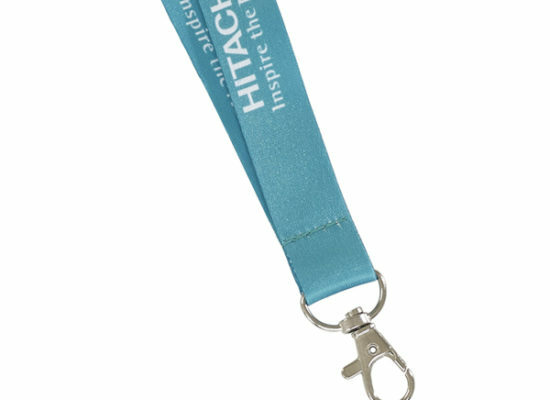 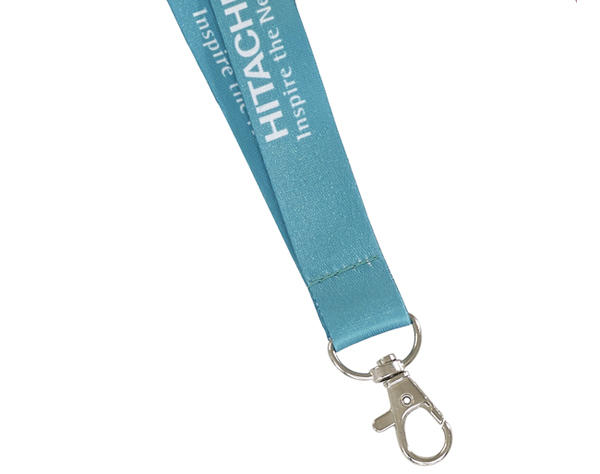 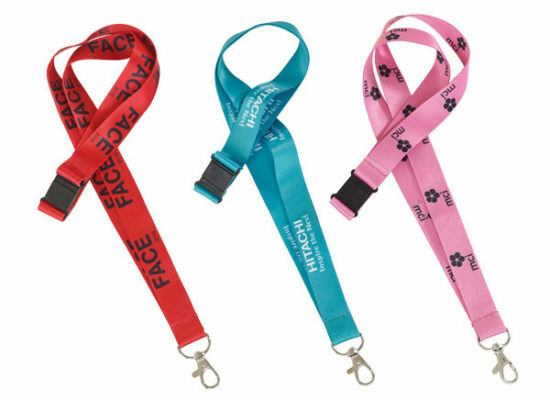 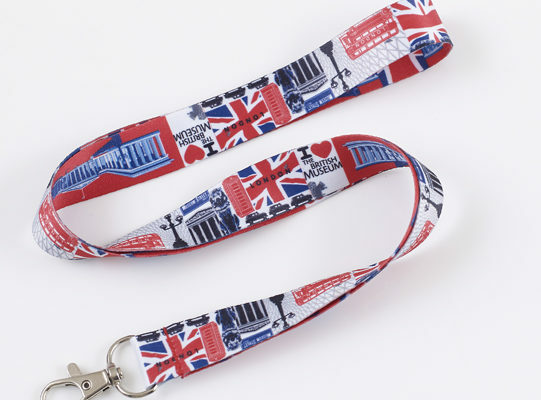 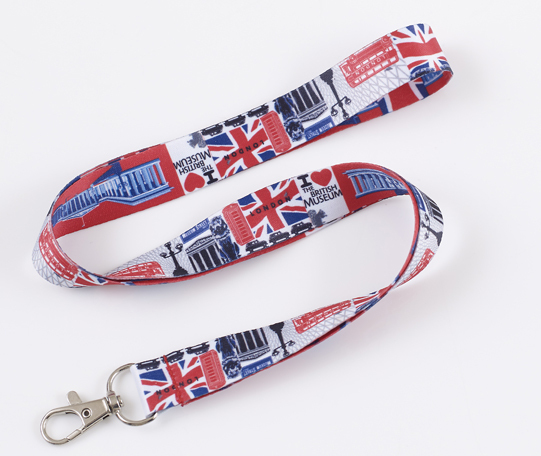 Ultrafine polyester lanyards made from fantastic smooth ultrafine polyester, these lanyards have a brilliant high quality finish, ideal for all your festival / conference and event needs. 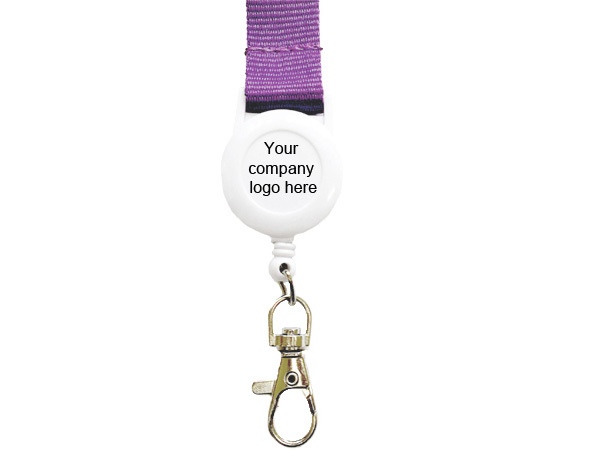 Prices shown include full colour printing both sides with safety buckle and 1 hook fitting. 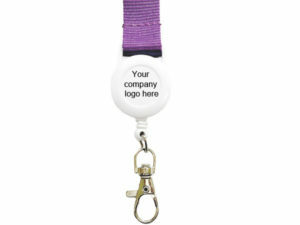 Origination charge is extra.